Summers are almost about to knock our doors and mostly everyone in India wishes to escape from the scorching heat of summer. When the mercury rises to the unprecedented heights, everyone starts their search of a perfect destination where they can visit in summers and have some relaxing and soothing time. We here bring you some outstanding and panoramic destination which will surely allure you. Visit these destinations with your family or with your loved ones and make them love you even more. This is one of the most amazing destinations which are one the top of the list when one plans a getaway in summers. Darjeeling houses one of the magnificent peaks; Kanchenjunga. 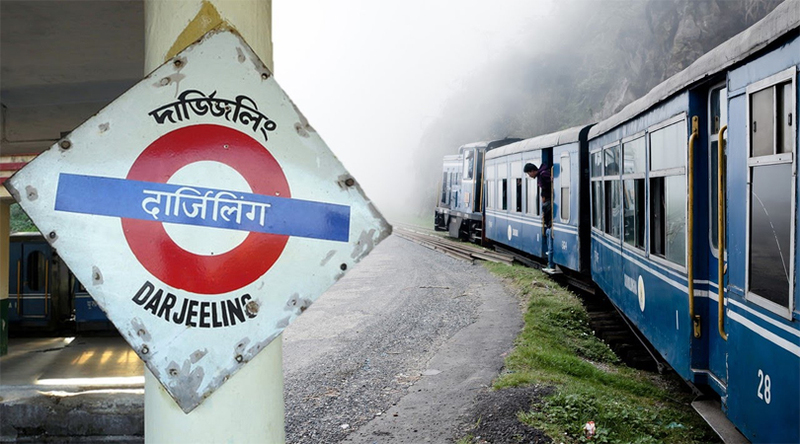 Kanchenjunga is surrounded by the marvelous landscape of tea plantations and one can also enjoy the ride of a toy train. Andaman Island is a scenic destination where one can enjoy in summer under the sunny skies, beautiful golden beaches, serene turquoise waters and untouched natural beauty which still has its charm. One can also try the lip smacking cuisine on Andaman tour. Coorg is located in the deep, lush green valleys of the Western Ghats and is one of the fabulous destinations to visit in summer. Coorg is also called as Scotland of India and every year a lot of tourists visit this beautiful hill station. 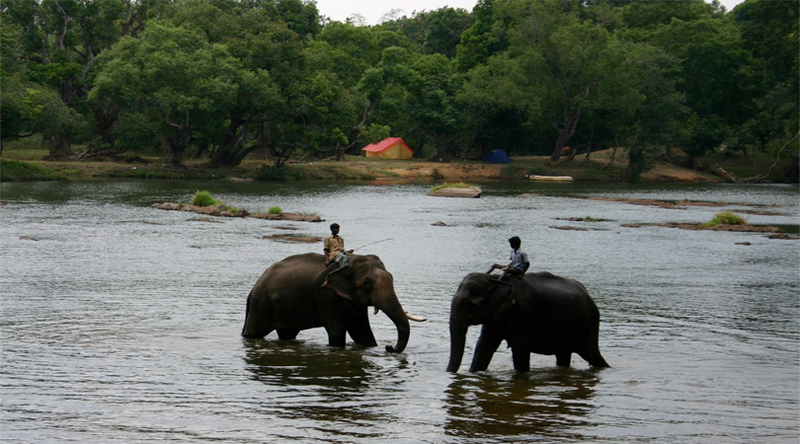 Munnar is a stunning tourist destination and one of the most preferred tourist destinations in Kerala. This destination is blessed with tranquility, beautiful scenery and nice weather. 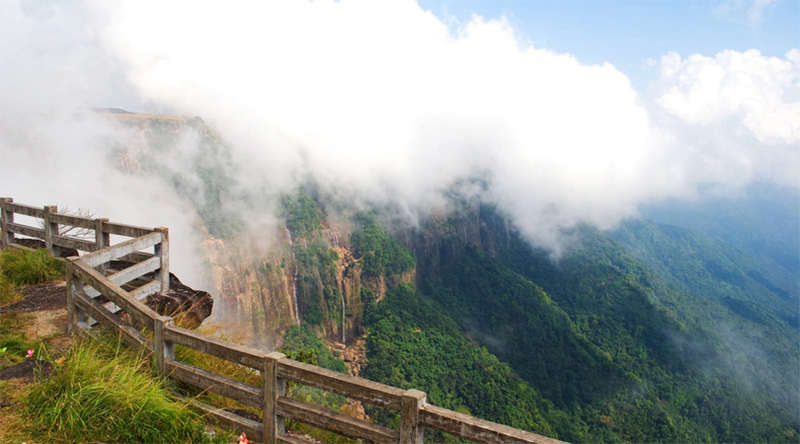 Munnar is situated at an elevation of 6000feet above sea level in the famous Idukki district. This is a perfect destination away from the chaos of the city life. 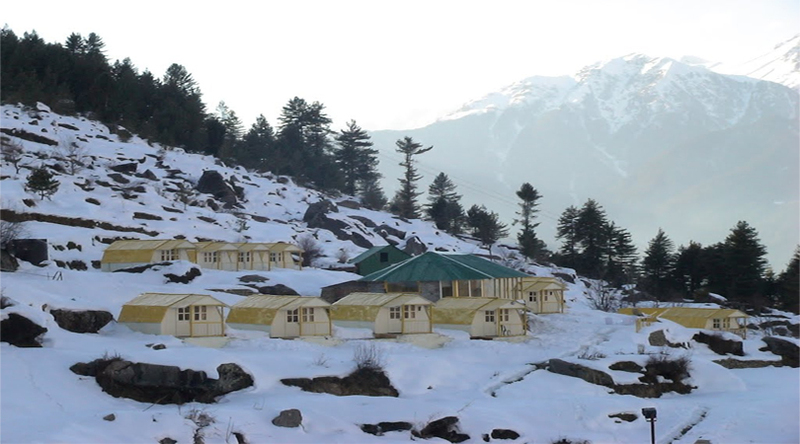 Auli is every traveler’s paradise and it is a unique destination which has still untouched by the modernity and the natural beauty still maintained its charm. Auli is an amazing skiing destination and this hill station captivates thousands of tourists every year. 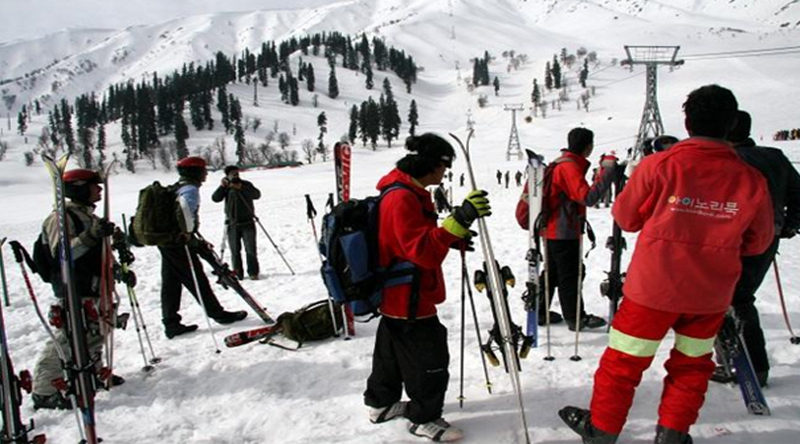 Gulmarg is an amazing destination and it is perfect to visit Gulmarg in summers because at this time one can escape from the heat of summers and can also enjoy in the beautiful landscape of Gulmarg. Gulmarg is famous for flowery meadows, lush green forests and snow capped mountains, everything is such bliss to soothe the eyes. 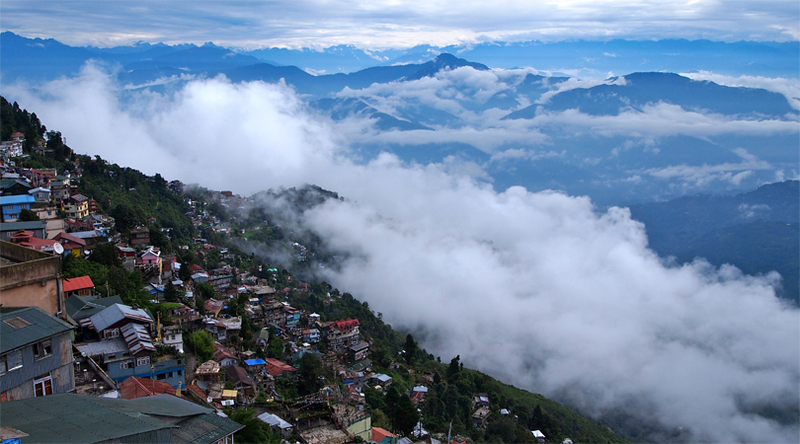 Gangtok is one of the much loved summer destinations and it is also the capital of Sikkim. This place has something for every type of traveler from the monasteries to the leisure activities of adventure activities. The weather is also amazing and the destination is apt for a summer getaway. Pithoragarh is an amazing destination in Uttarakhand and it also savors the title of “Mini Kashmir”. This beautiful destination is located nearby the borders of Nepal. Pithoragarh is other best destination for summers. 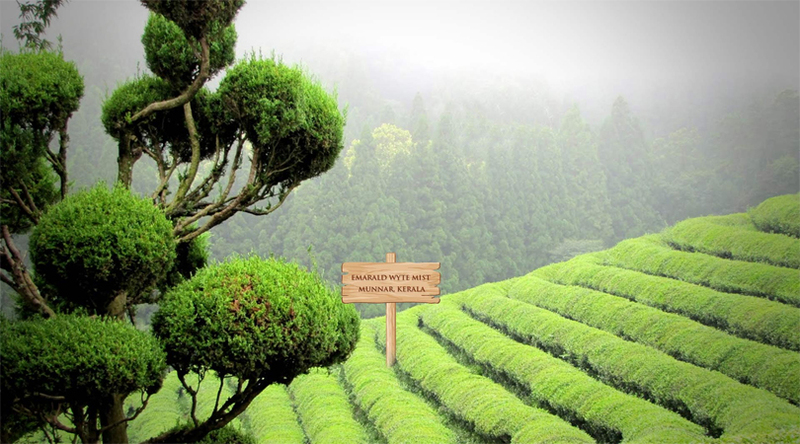 Ooty is also called as Udhagamandalam, it is one of the unique destinations in Tamil Nadu. 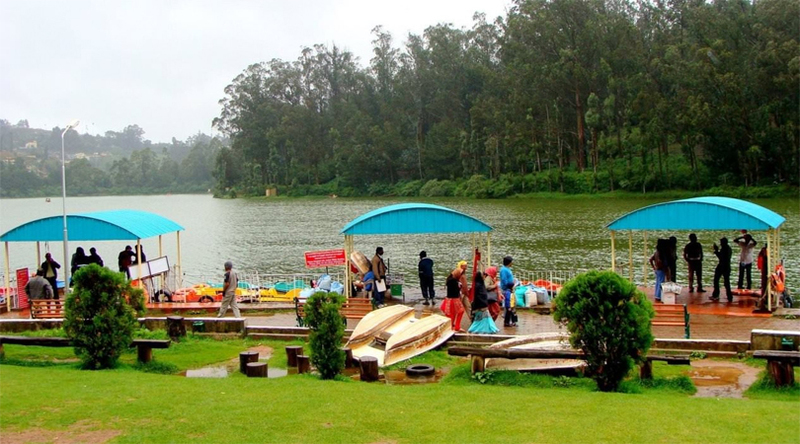 Ooty is an appropriate hill station for a getaway from the scorching heat of summers. Here tourists can take the ride in the famous toy train. Tawang is the place where people visit in search of peace and to spend some quality time because it houses numerous monasteries. 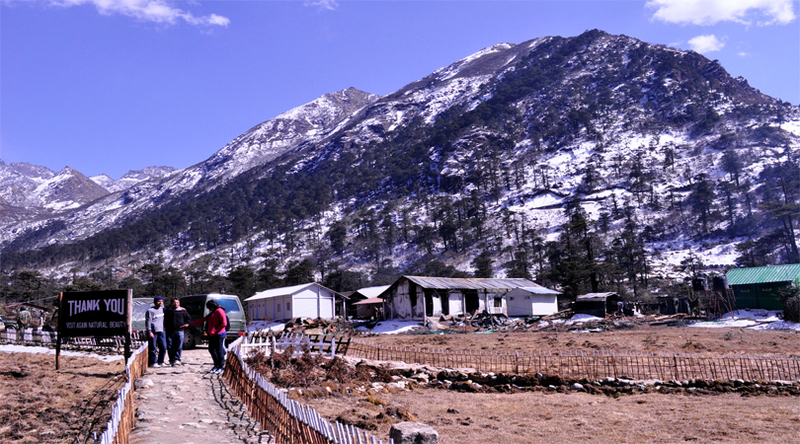 Tawang monastery is one of the prominent attractions in Tawang. This is a beautiful hill station which deserves a visit once at least. 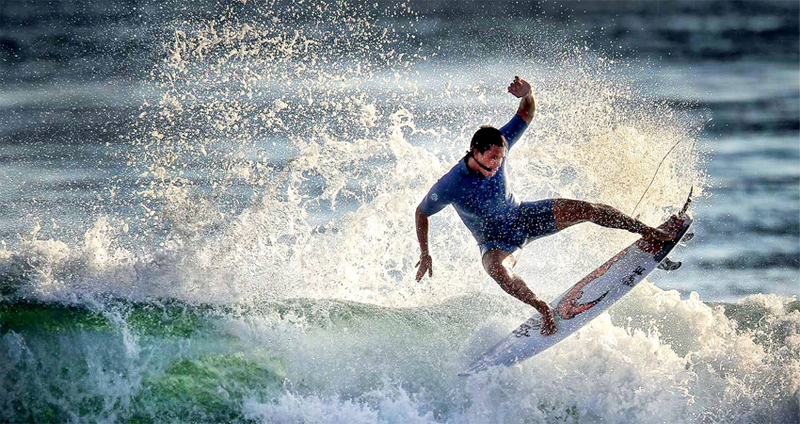 Shillong is a mind-blowing north eastern destination which guarantees good days. Shillong is one such destination which is accessible from all sides. The landscape of Shillong is filled with abundant nature like lush green pine trees, gushing lakes and waterfalls and here one can also enjoy adventure activities. Mahabaleshwar is a unique destination which is perched at a height of 1372m above sea level. The breathtaking views of Mahabaleshwar and its amazing landscape attract numerous travelers every year. 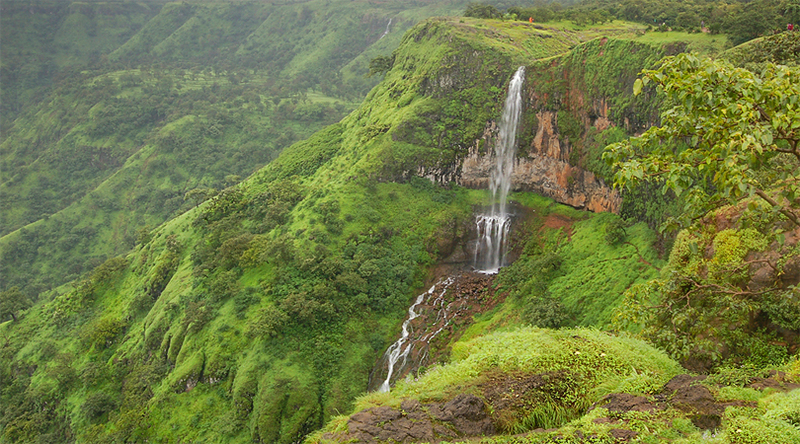 Mahabaleshwar tour surprises every type of tourists with its stunning views. 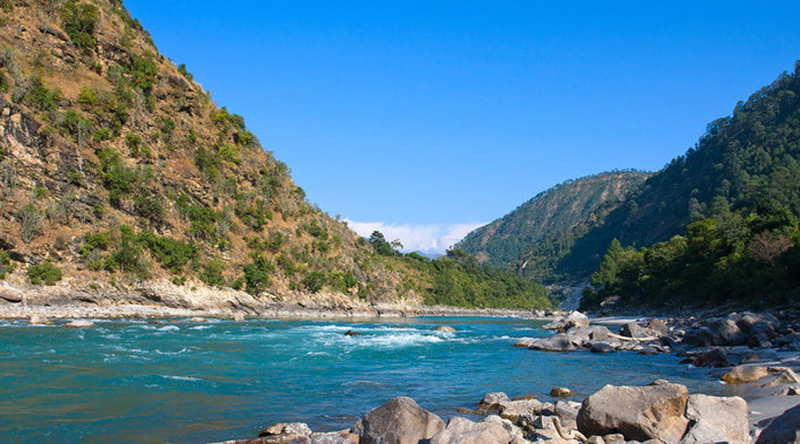 Ranikhet is located just a bit away from Almora. This is a picturesque hill station with glorious Himalayan enhancing the beauty of its landscape. It is located at a certain height so that tourists can admire the beautiful peaks of Himalayas. Visit this stunning hill station in summers and escape from the scorching heat. Mount Abu is a gorgeous destination and is situated in the Aravalli Range in Sirohi district of Rajasthan. 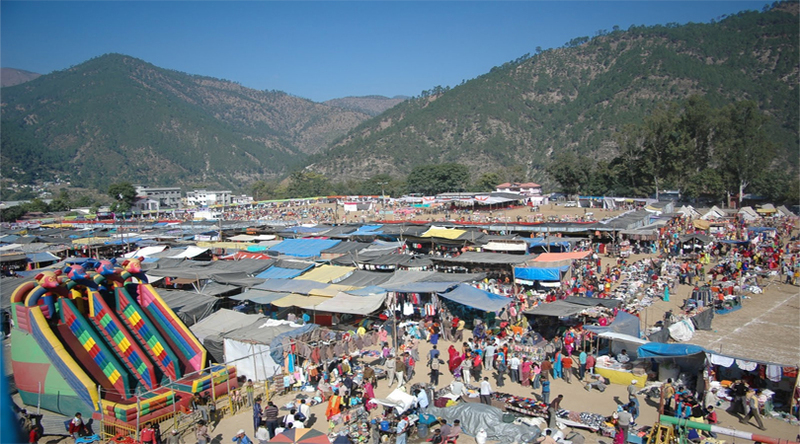 This destination is one of the best entries in the list of summer holiday destination in India. 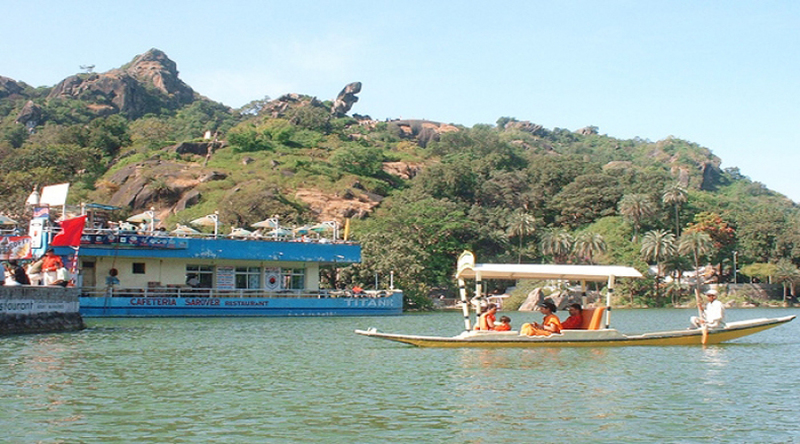 Mount Abu is a home to numerous rivers, waterfalls, lush green aura and amazing weather. Mussoorie is the most famous hill station located in Uttarakhand. This hill station is often called as queen of hills. 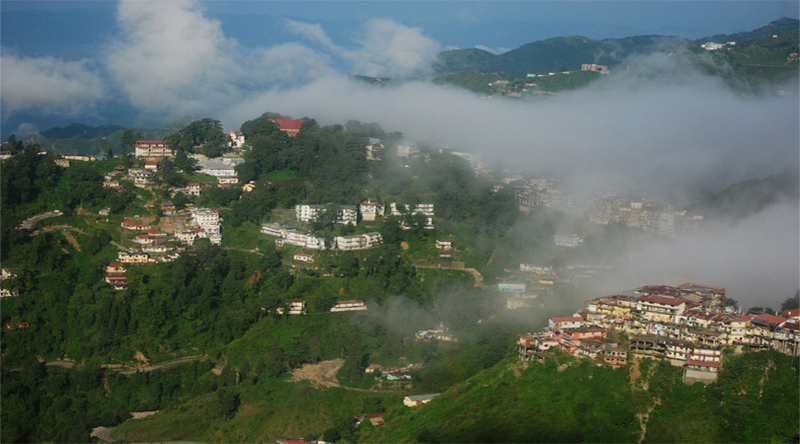 It is a picturesque hill station with several places of interest which you can explore on Mussoorie tour. Mussoorie is a must visit destination if you want to enjoy your summer vacations. Explore these amazing summer destinations in the coming summer vacation and escape from the killing heat and the hustle bustle of the city life. Visit EaseMyTrip.com for the best deals on holiday package and Flight.